RDHS Annual Report and Quality Account Report available now. Home / News / RDHS Annual Report and Quality Account Report available now. 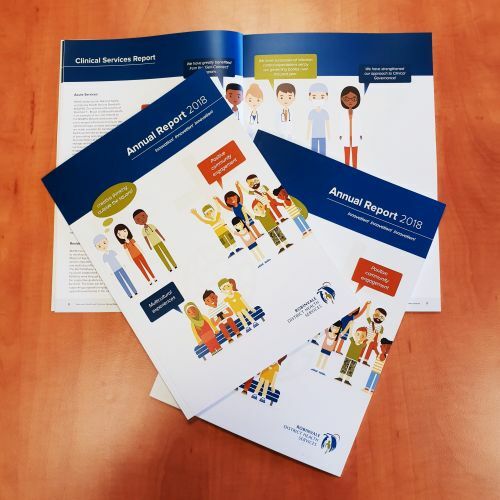 RDHS formally released the Annual Report and Quality Account reports for 2017-2018 year at the RDHS Annual General Meeting, Monday 22nd October 2018. We produce these report to keep our community and partners up to date with our overall performance for the period 1 July 2017– 30 June 2018 and provide a overview of the service. 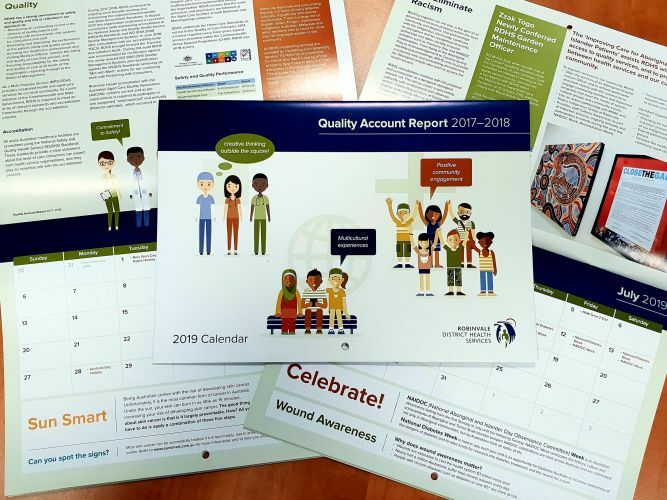 This years Quality Account Report has been designed into a calendar for the 2019 year and available free to the community, please inquire at RDHS for your copy or access them via our website at www.rdhs.com.au.